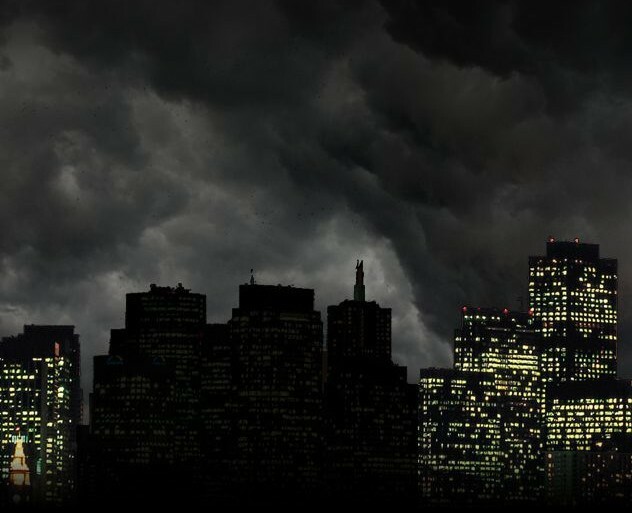 The number of power outages in the UK rose dramatically last year, resulting in widespread productivity losses across industry. The latest Blackout Tracker report, from power management company Eaton, says there were 640 outages in 2015, a marked increase on the 537 incidents recorded in 2014. The report also found that a total of 2,564,827 people were affected by the outages, which lasted for an average of 50 minutes. The statistics in the Blackout Tracker highlight the problem of unreliable electricity supply at a time when the UK’s ageing energy infrastructure is coming under increasing pressure. A report from the Institution of Mechanical Engineers (IMechE) warns that as many older coal-fired power stations are shut down, the UK is facing a 40-55 percent electricity supply gap – resulting in the likelihood of more frequent power outages. Dr Jenifer Baxter, head of energy and environment at the Institution of Mechanical Engineers, and lead author of the report, said: “The UK is facing an electricity supply crisis. As the UK population rises, and with the greater use of electricity use in transport and heating, it looks almost certain that electricity demand is going to rise. Steve Spicer, IT segment lead, Eaton UK, says that the spike in the number of outages highlighted by the Blackout Tracker report emphasises how “fragile” the UK power networks are becoming, increasing the need for businesses to develop an adequate power protection plan. “Businesses are being hugely inconvenienced by an unreliable power supply. Outages lead to downtime, and that costs money. For example, on average, a medium sized data centre will experience over three downtime events each year, with the average power cut lasting over 3.5 hours. In terms of geographic regions, the South East of England suffered the most blackouts, with 124 incidents in 2015. The South West of England endured the second highest number of blackouts (98), while the North West of England saw the lights go out 75 times across the year. The Blackout Tracker reveals that the most significant outage occurred on 10 January 2015 when one million people across the North East of Scotland were left in the dark after a huge storm toppled power lines. On the 21 July, meanwhile, 135,000 people in and around Havering in Greater London were left without power after a fire damaged electrical cables. The report also highlights some of the more unusual causes of outages, including a combine harvester bringing down power lines in Diss, Norfolk, and a squirrel chewing through power cables in Yeovil, Somerset, cutting electricity to 1,000 customers.